Writer/director Jeff Nichols was off to an auspicious start with the acclaimed Take Shelter and Mud. 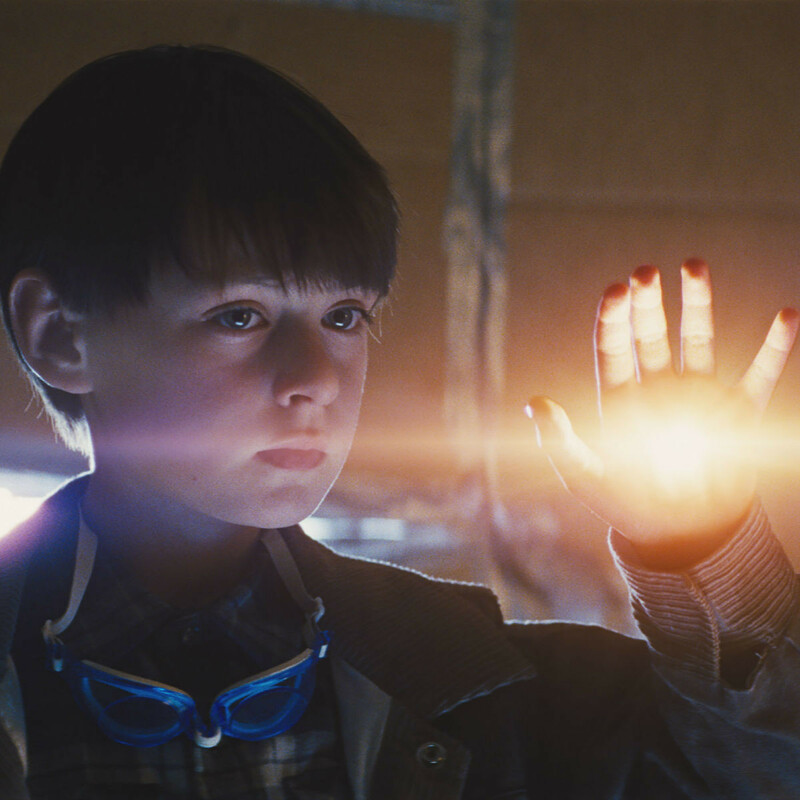 But his career may truly take off with the thrilling, mysterious, and all-around-great Midnight Special. 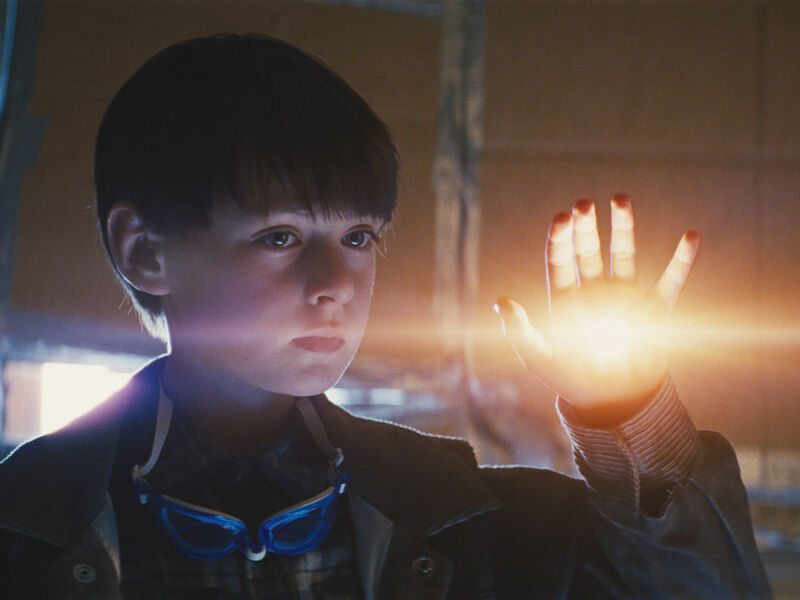 The enigmatically named movie — even having seen it, I still have no idea what the title means — centers on a young boy, Alton (Jaeden Lieberher), with inexplicable powers. Nichols throws us headlong into the story, with Alton on the run from a religious cult that deified him. 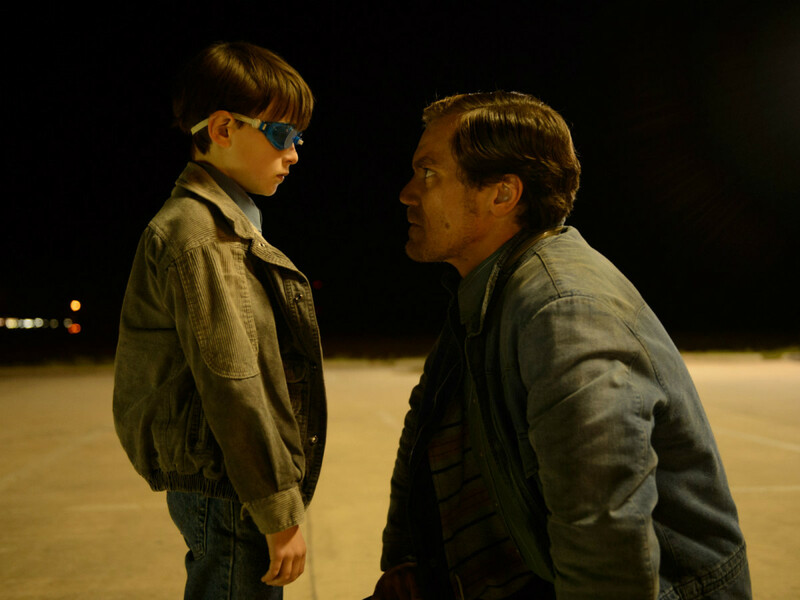 Helping him escape are his father, Roy (Michael Shannon), and Roy’s friend Lucas (Joel Edgerton). Nichols takes the roundabout method of storytelling, slowly doling out tidbits about Alton’s powers, the cult’s obsession with him, why Roy took him away from the cult, where they're headed, and more. Despite this lack of exposition, or maybe because of it, the film feels like it moves at a breakneck speed as Roy, Lucas, and Alton’s mom Sarah (Kirsten Dunst) try to keep him away from both the cult and the police. Even though this is Nichols’ biggest film to date — it’s being produced and released by Warner Bros. — it still has the feel of an independent film. There are few affectations of a big studio movie, such as forced relationships or sci-fi clichés. 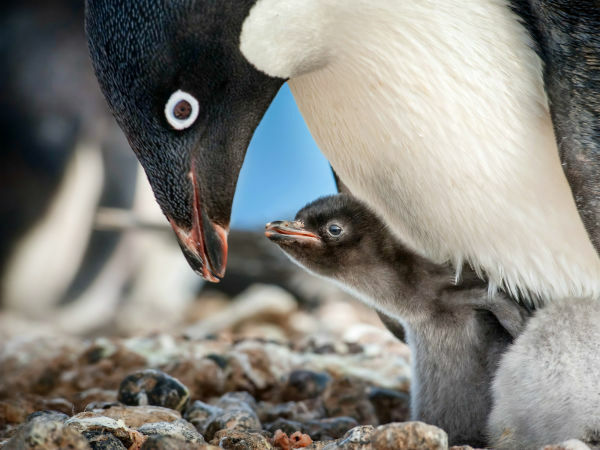 In fact, the film’s biggest success is how unpredictable it is. Almost every big turn the movie takes is one you won’t see coming. Even though there is a general direction to the plot, the characters make atypical choices. Most of this stems from the uncertain nature of the relationships in the film. Although it seems to be clear that Roy and Lucas are the protagonists, their desperate and sometimes illegal actions occasionally suggest otherwise. Nichols does not go overboard with sci-fi elements — one of his best decisions. By showing Alton’s powers and their effects sparingly, each reoccurrence resonates more. The “wow” factor is upped immeasurably when a seemingly normal scene is interrupted by stellar special effects. 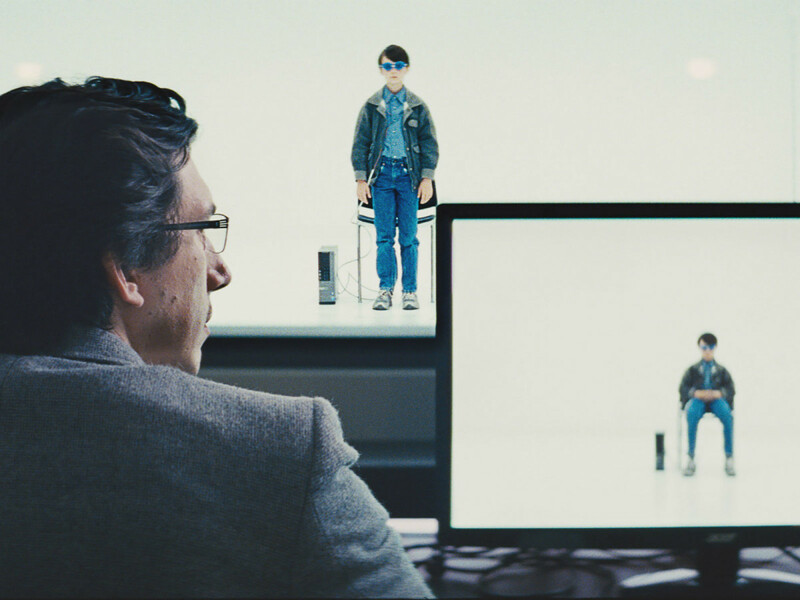 It feels natural to compare this movie to those of Steven Spielberg, who has been great at giving us distinct young characters in films like E.T. and A.I. 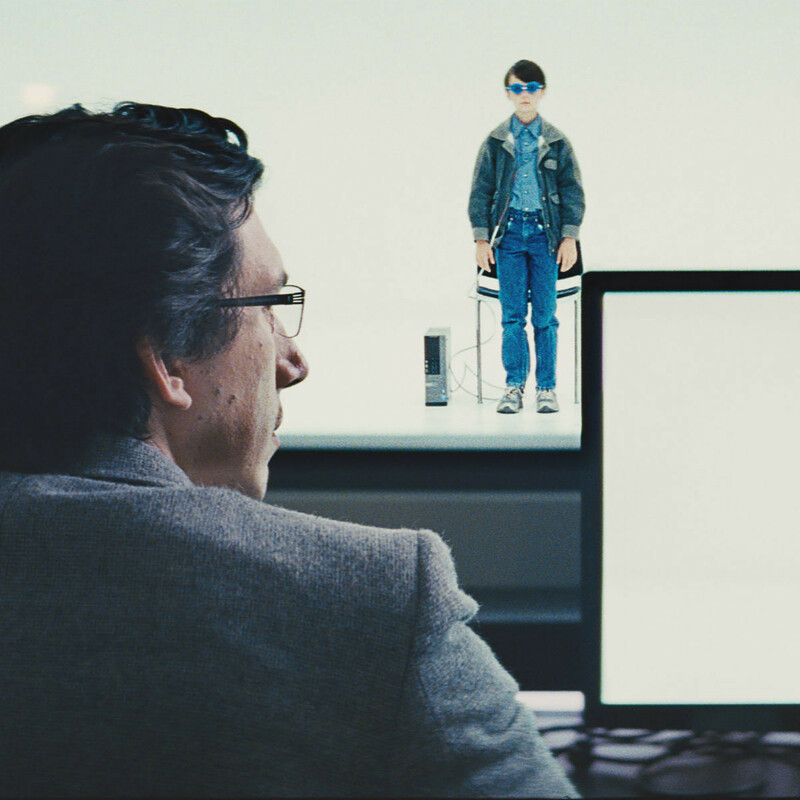 There are echoes of Spielberg in Midnight Special, but Nichols has more on his mind than just cloning the work of others. The performances are uniformly great. Lieberher conveys just the right amount of innocence to go along with his otherworldly omniscience. Shannon and Edgerton make for a fine duo, while Dunst continues her recent renaissance. And Adam Driver, fresh off Star Wars, has nice impact as a nebbish NSA worker. 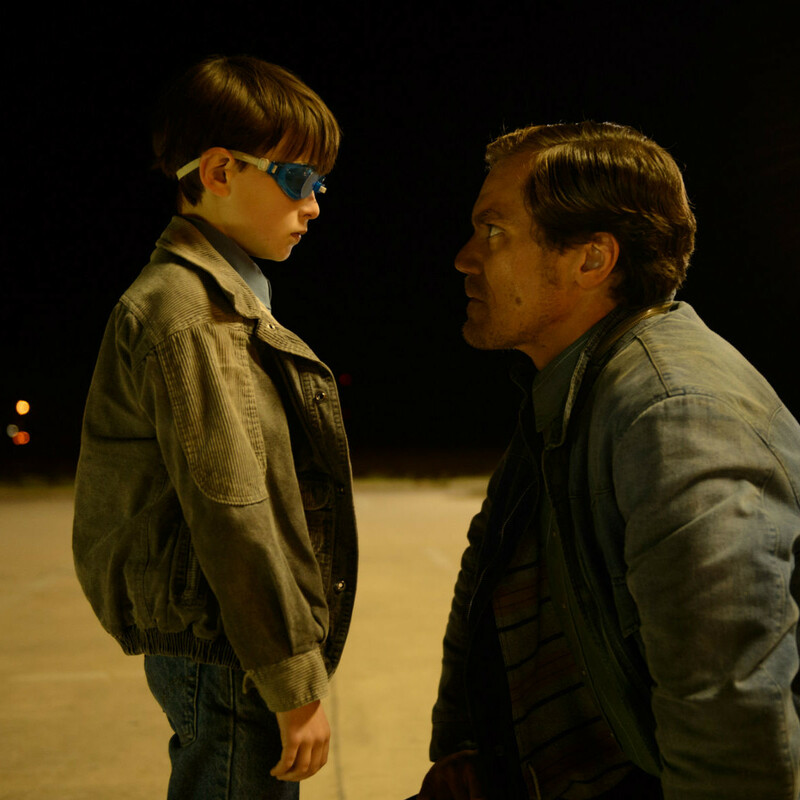 Midnight Special will likely be viewed by some as a genre movie, but there’s much more going on in it than your typical sci-fi film. Nichols deserves all the acclaim he’s received so far in his career, and this movie is the latest and greatest example of his talents.